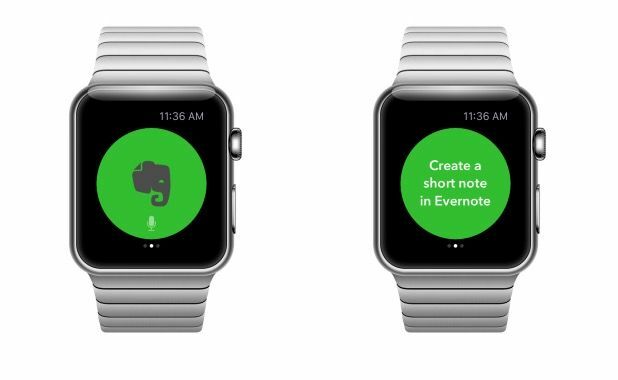 IFTTT’s already dead simple Do collection of apps is about to get even better: two of the apps have just been supercharged with Apple Watch support, allowing you to run an IFTTT recipe on your watch face with just a single tap. Sick of the mountains of paper stacking up in your inbox? 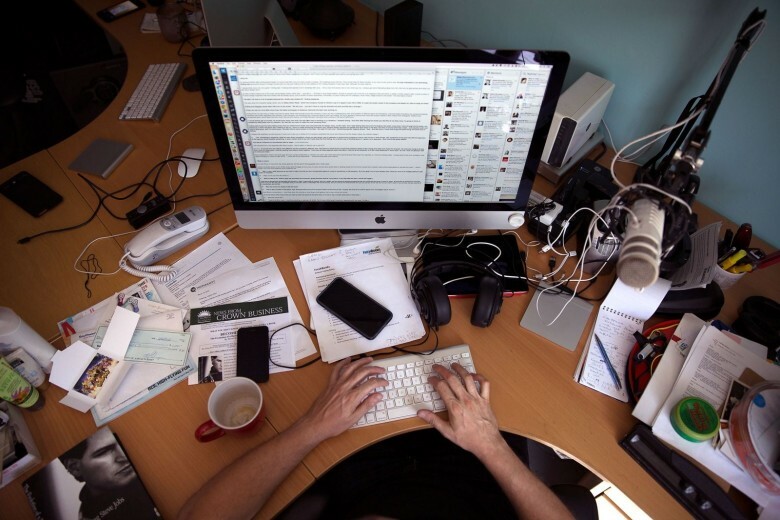 You’ve probably heard about the joys of having a paperless office, maybe even thought about setting one up, but didn’t know how. Well, here’s how. Not only is it easy to set to do, it can totally change your life. Here’s how to use your Mac and iPhone to effortlessly set up your own idiot-proof paperless office … the right way. IFTTT is ready to become more than just a standalone service in 2015. Hoping to transition to a company with multiple products, IFTTT revealed today that it has created three entirely new ‘Do’ apps — Do Button, Do Camera, and Do Note — that let you personalize and execute your favorite IFTTT recipes with one tap. To go along with the new apps that make it simply to automate your most common Internet tasks, IFTTT has rebranded its original app to just IF. The three new apps are kind of a mixture between Yo and Workflow, giving you a new level of control for favorite services and applications. 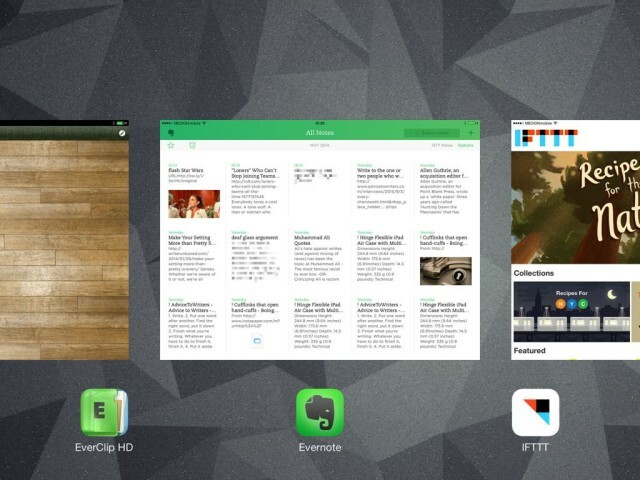 Here’s a quick look at each new app. If you’ve got an EyeFi wireless SD card in your camera, or even just rattling around inside your desk drawer, IFTTT has just made it a lot more powerful. A new update to the powerful web-based automation engine has supercharged EyeFi cards. 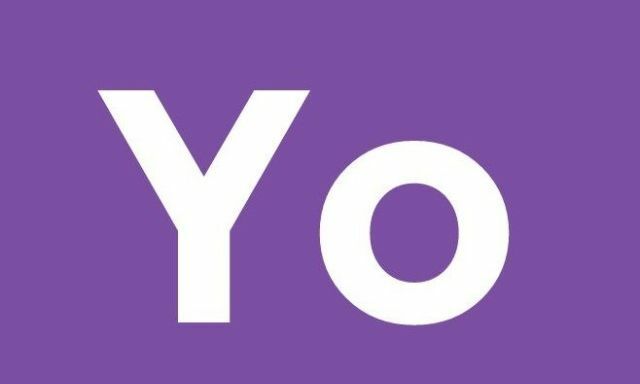 Since launching last week, Yo has mostly been a joke of an app with $1 million in funding, a horrifically bad security hole and the best Games of Thrones-themed clone to ever hit the App Store. Somehow it’s already amassed one million users even though all you’ve been able to do in the app until now is toss Yo!s from one screen to another, but thanks to the addition of IFTTT integration, Yo could actually be pretty useful – if everyone hasn’t deleted it yet. 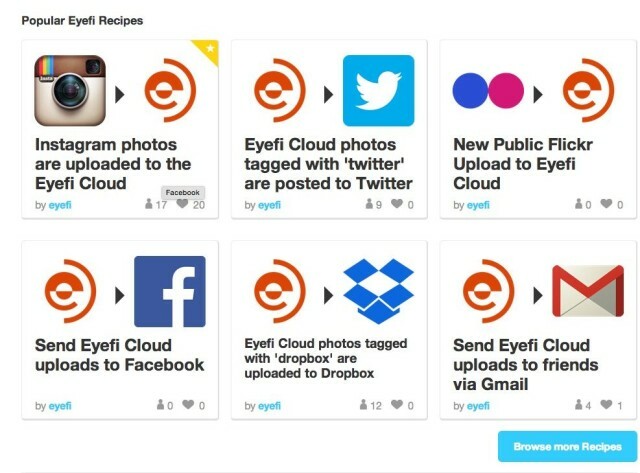 New features make IFTTT even more indispensable. 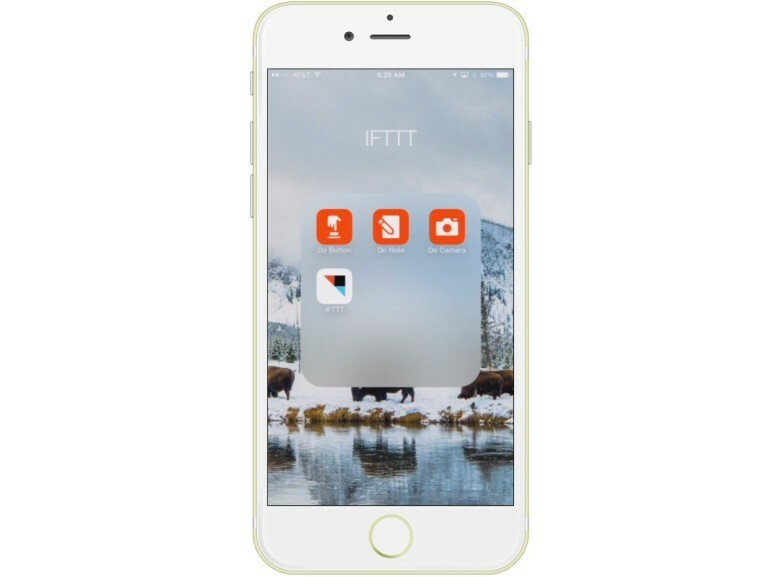 If you haven’t been using If This, Then That (IFTTT) on your iPhone or iPad, you really ought to be. It’s a really amazing way to connect up all the things you do on your devices, putting them together in new ways for new uses. 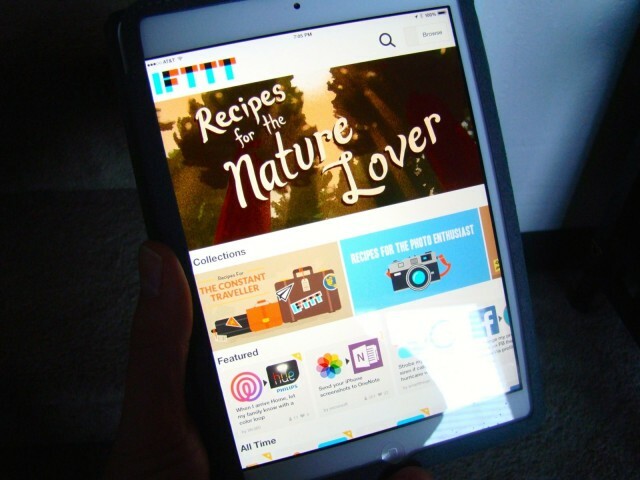 Want to send all your iOS photos to OneNote or Evernote? There’s a recipe for that. How about making your Phillips Hue lightbulbs flash a specific color when you pull up into your driveway? 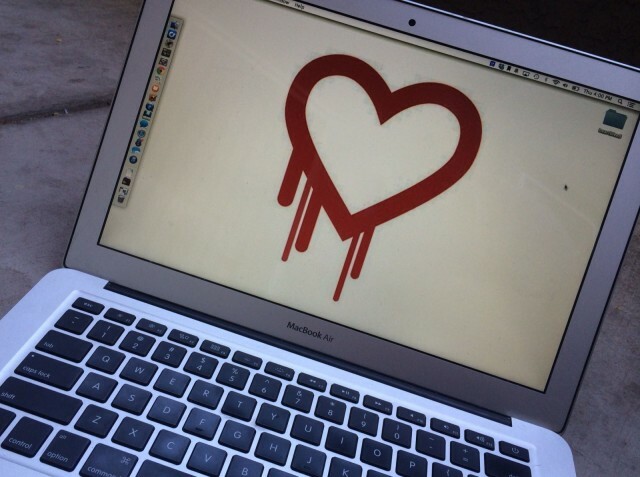 There’s an IFTTT recipe for that, too. Chances are, if you can think of it, you can make it happen, connecting different services and apps like Facebook, Twitter, Instagram, your iOS Photos app, location services, and the like in fantastically useful new ways. 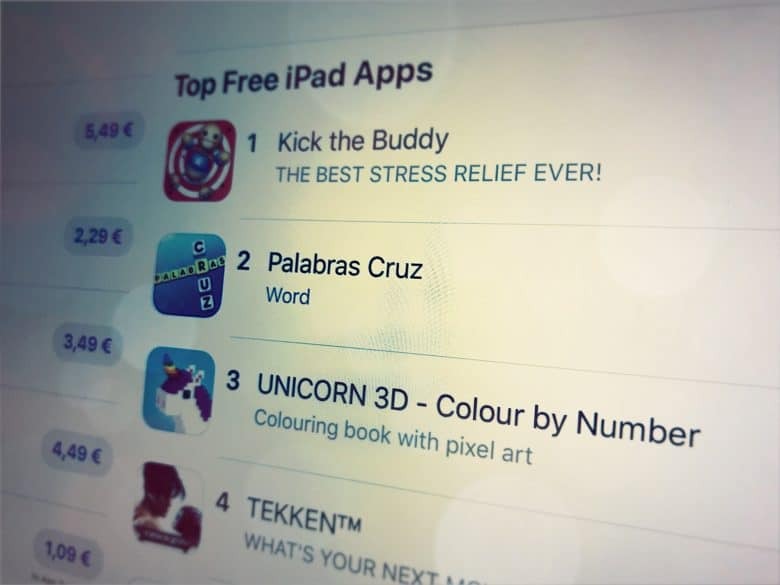 There’s a new update for the iOS app, and it’s got some pretty spectacular new stuff to check out. 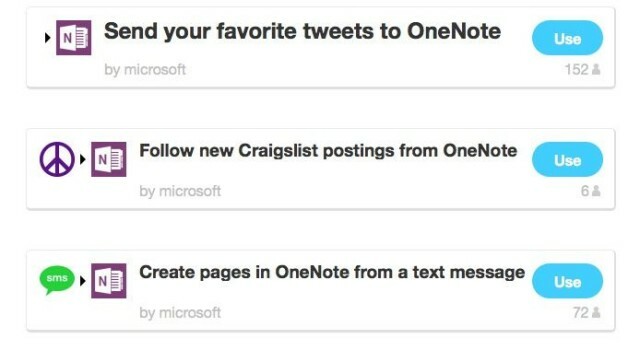 IFTTT has added a new Microsoft OneNote channel to its internet automation service, letting you send all manner of things to the newly-launched Mac app. Now, using the new recipes, you can create new OneNote pages with images, text or links.